Lully Sleep is a Y Combinator backed company created by two Stanford doctors, their company is focused on helping children improve their sleep. 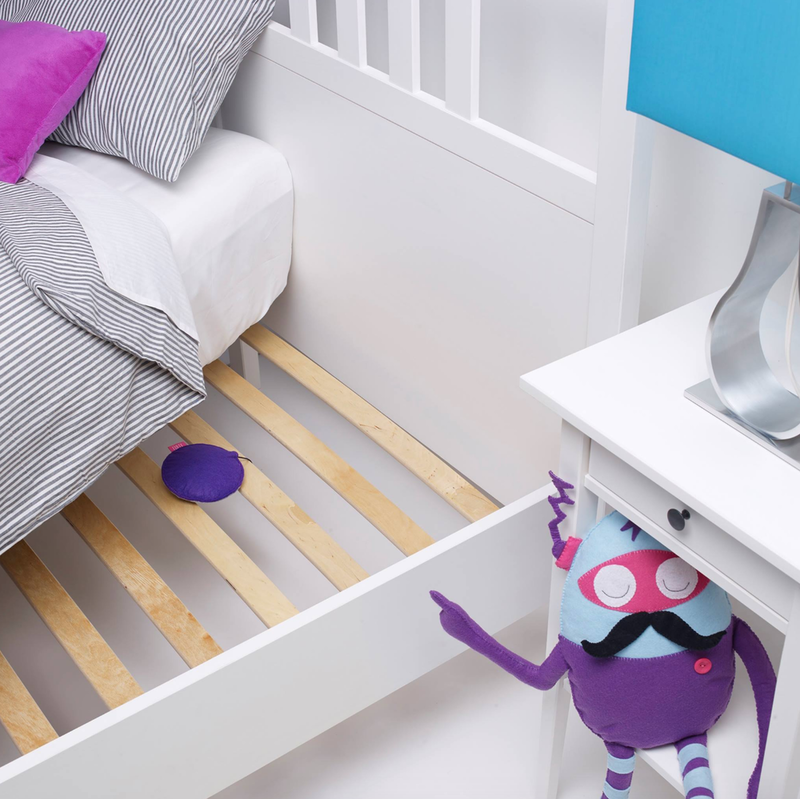 Lully itself is an device that is placed underneath the child's mattress to banish nigh terrors. I created the character and branding for Lully. Right off the bat, I knew that Lully needs to be both loved by the parents and the kids themselves. Thus we created a friendly, magical dream robot that is Lully The Sleep Guardian.